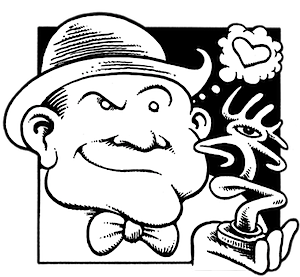 Cartoonist Al Capp was already world-famous and a millionaire in 1948 when he in troduced an armless pear-shaped character called the Shmoo into his daily "Li'l Abner" strip. The unusual creature loved humans. A Shmoo laid eggs and bottles of Grade A milk in an instant, and would gladly die and change itself into a sizzling steak if its owner merely looked at it hungrily. Its skin was fine leather, its eyes made perfect buttons and even its whiskers made excellent toothpicks. Shmoos multiplied much faster than rabbits, so owning a pair of Shmoos meant that any family was self-sufficient. Of course the Shmoos proved too good for humanity's sake and therein was the basis for Capp's ultimate (and tragic) satire. But a remarkable phenomenon occurred during the telling of his tale. Virtually overnight, -as a LIFE magazine headline put it- the "U.S. Becomes Shmoo-struck!" The character's remarkable success catapulted Capp to an all-new level of wealth and fame. It is difficult, fifty years later, to convey to new generations the profound impact the lovable Shmoo had on American culture. The following facts may help. • The Shmoo was an unprecedented media and merchandise phenomenon (1948-52). America went Shmoo-crazy. There had never previously been anything like it. Comparisons to contemporary cultural phenomena are inevitable. But modern crazes are almost always due to massive marketing campaigns by large media corporations, and are generally aimed at the youth market. 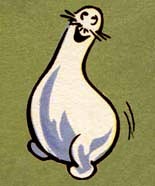 The Shmoo phenomenon arose immediately, spontaneously and solely from cartoonist Al Capp's daily comic strip (something that simply wouldn't happen today) and it appealed widely to Americans of all ages. • Forty million people read the original 1948 Shmoo story (combined circulation of the 500+ daily newspapers carrying "Li'l Abner"). And Capp's already considerable readership roughly doubled following the overwhelming success of the Shmoo. 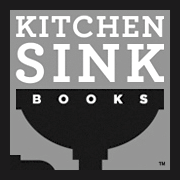 • Unprecedented serious attention. When Simon & Shuster published The Life & Times of The Shmoo in 1948, it was reviewed coast to coast alongside Dwight Eisenhower's Crusade in Europe (the other big book at that moment in time). 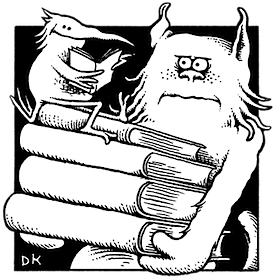 The S&S Shmoo collection was the first cartoon book to achieve serious literary attention. • Simon & Shuster sold 700,000 copies of its Life & Times of the Shmoo in the first year o f publication alone, an undisputed best seller. • Berlin Airlift. Shmoos were air-dropped to hungry Berliners by America's 17th Military Airport Squadron during the Soviet Union's tense blockade of West Berlin in 1948. "When the candy-chocked Shmoos were dropped a near-riot resulted." –Newsweek 9-5-49 (and 10-11-48). • Time cover. The Shmoos and Capp made the cover of Time magazine (11-6-50). They also garnered nearly a full page (under "Economics") in the 8-13-48 International section of Time and Time's "The Press" section on 5-23-49. 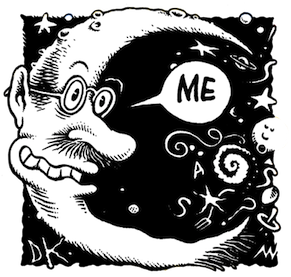 Similar major articles ran in Newsweek, Life, New Republic and countless other publications and newspapers. • Shmoos invade the Presidential election. During the 1948 Presidential campaign, Republican challenger Thomas E. Dewey accused incumbent Harry S. Truman of "promising everything including the Shmoo!" (Reported in Newsweek 9-5-48). • A Shmoo Savings Bond was issued by the U.S. Treasury Department in 1949! 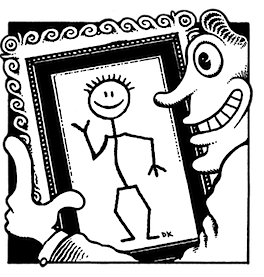 The valid document was colorfully illustrated with Capp's character, and promoted by the U.S. Government with a $16 million dollar multimedia advertising budget. Al Capp accompanied President Truman at the bond's unveiling ceremony. 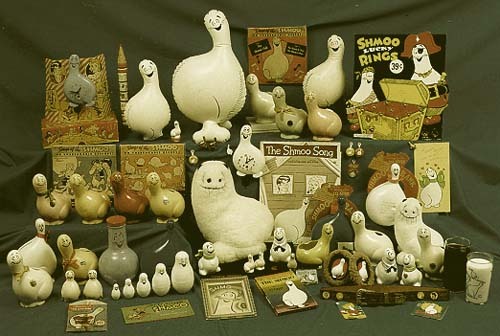 • During its first year Shmoo merchandise generated over $25,000,000 in sales (in 1948 dollars)! The Shmoo continues to garner attention and prove collectible more than a half century after its debut. In the past two years alone a book from Overlook Press has been published in hard and softcover, Dark Horse Comics has produced a new Shmoo statue, button and collectible tin. Articles on the Shmoo have appeared in Pages (10-02), Toy Stories 2003 Annual, Salon.com, newsarama.com and elsewhere. Russian "nesting" Shmoos, a soft vinyl Shmoo, and a desktop CD featuring all-new Shmoo animation are in the works for the coming year.